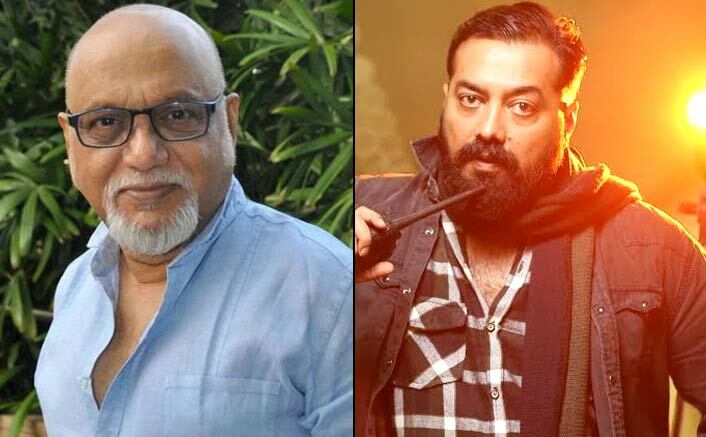 Filmmaker Pritish Nandy says he knows nothing about the controversy involving him and filmmaker Anurag Kashyap over the title Womaniya. He says he is making a movie called Womaniya which is why the title has been registered by his company Pritish Nandy Communications Ltd. According to reports, Kashyap and Nandy were in a tussle over the rights to the title Womaniya – the former had earlier said he had Intellectual Property Right over the name while the latter said the title had been registered by his company. Story Of Ranveer Singh Bhavnani Turning To THE Ranveer Singh Of Bollywood! Meanwhile, Saand Ki Aankh tells the story of the world’s oldest sharpshooters Chandro and Prakashi Tomar. It marks the directorial debut of scriptwriter Tushar Hiranandani. The Reliance Entertainment film will mark Hiranandani’s debut as a director. It will also be jointly produced by Kashyap and Nidhi Parmar. The post The Womaniya Tussle: Pritish Nandi Terms Anurag Kashyap’s Claims “Rubbish” appeared first on Koimoi. Previous ArticleAfter Ajay Devgn, SS Rajamouli Approaches Akshay Kumar For A Pivotal Role In RRR?